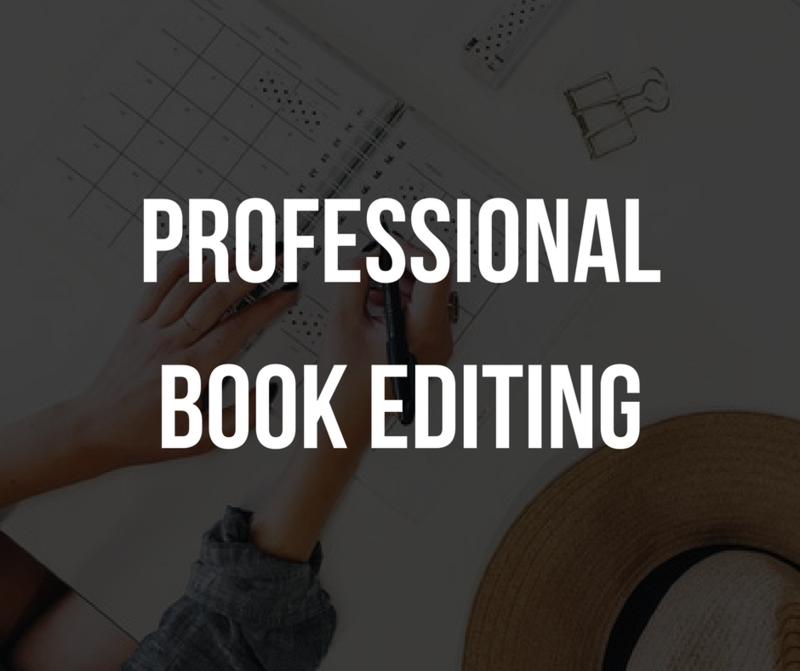 You've written a book and now want an Editor to take it to the next level. You want your book to speak to your audience, solve a problem, and position you as an expert in your niche. Well, this editing package is perfect for you! I start with developmental editing which looks at your book as a whole. My aim to ensure your book has a tight, structured flow that is vital to a successful book. This phase looks at the content, structure, flow and message to make sure your readers are being taken on a journey from start to finish. We want each reader to finish the book thinking, "Wow!" Next, each and every sentence of your book will be edited. The aim here is to ensure you have a strong, consistent voice and message that carries through the book. I want your unique voice to stand out and for readers to immediately connect with your message. I use Word Tracked Changes when editing so you can clearly see all the changes made. I even leave notes throughout to make the whole process clear and easy to understand. The final phase is proofreading. I look at every word and punctuation mark to remove any final errors. The aim is to make sure your book is consistent in spelling, capitalisations and abbreviations, and of course, error free. PLEASE BUY ENOUGH HOURLIES TO COVER THE WORD COUNT OF YOUR BOOK. Once you've purchased the hourlie, I'll be in touch to send you a short workbook. This will give me all the information I need to edit your book effectively! Great work and excellent communication! Excellent. Really great to work with. 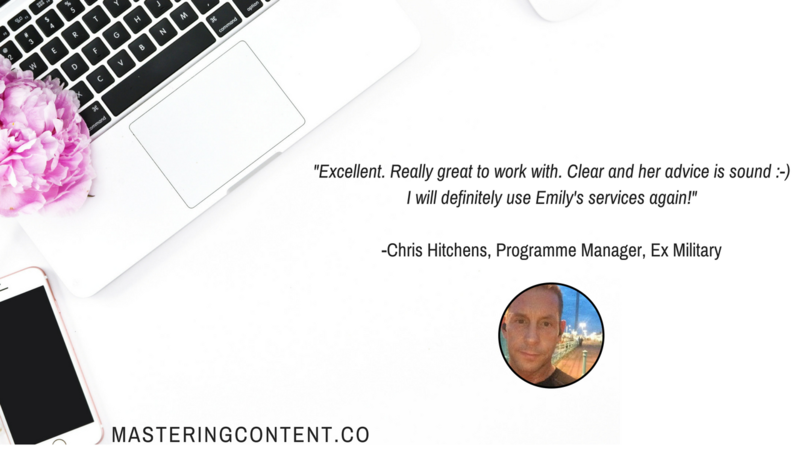 Clear and her advice is sound :-) I will definitely use Emily's services again! Emily really knew how to bring out the best in my book. When I handed it over to her, I was so tired of working on it but she re-ignited my passion for it. Her comments were so clear and actionable. Book number 2 is almost ready for you Emily! Thanks for a super professional and inspiring service. 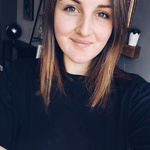 Emily was amazing with her great support with editing and guiding me with some add ons in my ebook as it was jumbled with alot of words. Her communication was a pleasure to work with. Professional non-fiction content editing services for professionals and entrepreneurs. 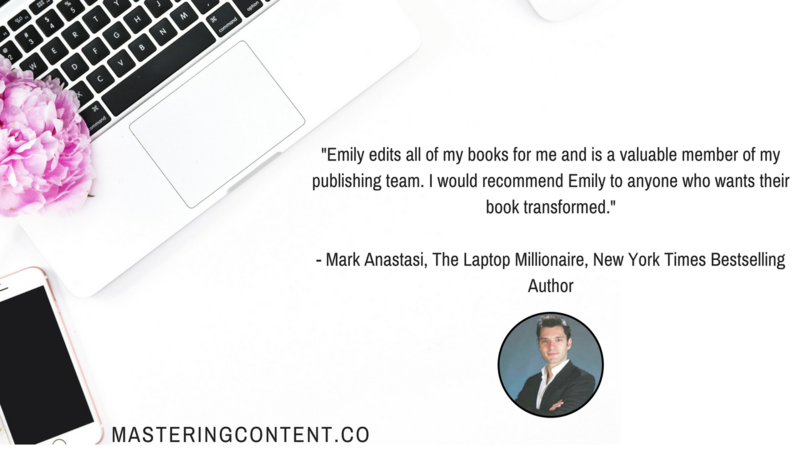 Whether you've written a book you want to turn into a bestseller, created online content...Read moreProfessional non-fiction content editing services for professionals and entrepreneurs. Whether you've written a book you want to turn into a bestseller, created online content you need to convert, or have some articles you need polished, I'm here to help. 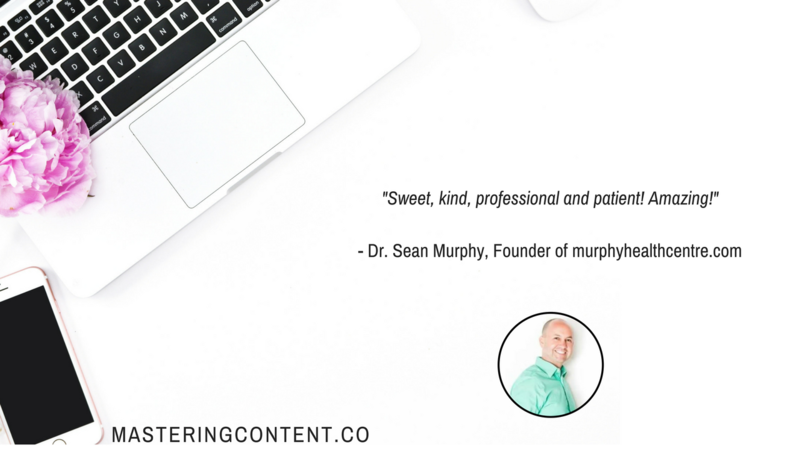 Get in touch today to discuss your editing needs!